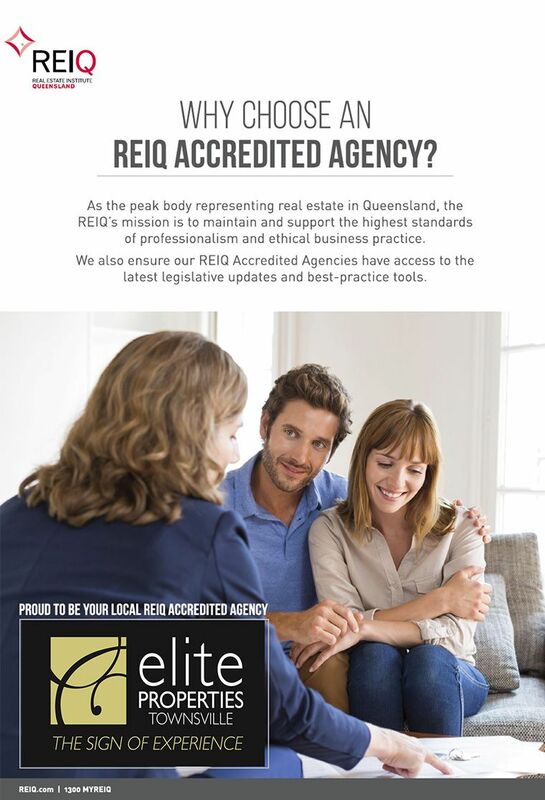 We are centrally located on Charters Towers Road. Visit us, call or email to find out how we can assist you with your buying, selling or renting needs. Let us put our experience and knowledge to work to deliver the very best results. Elite Properties is a sign of experience. We look forward to talking to you! From the first moment we met Glenda, she was friendly, honest and professional. She listened to us and provided excellent advice on selling our home. Every step of the way, she was there to help and provide honest, reliable feedback. In a difficult market, she was able to sell our home quickly at a price we were very happy with. Glenda truly knows the market and gave sound recommendations. Everything she told us was exactly how it panned out. I would have no hesitation in recommending Glenda and her team to any prospective seller or buyer. She is always available when you need her and she gets results. What more could you ask for in an agent? She is simply the best!